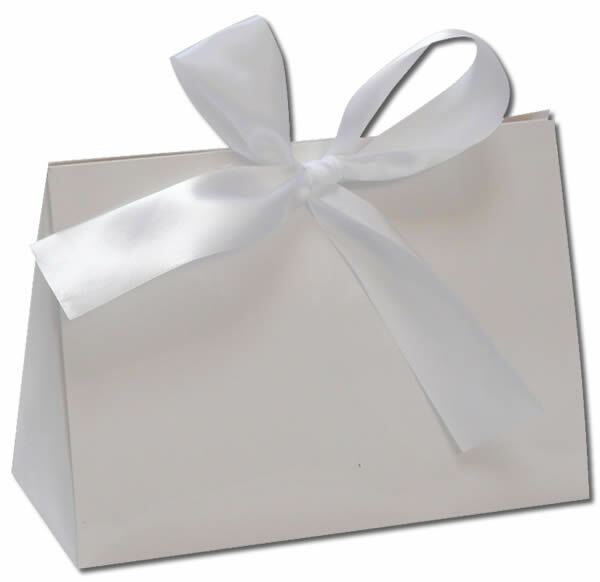 Graduations are wonderful milestones in the lives of students from middle school right through doctoral programs. 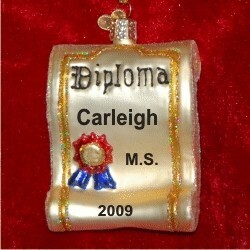 The graduation diploma glass personalized Christmas ornament is a splendid way to honor those special moments while encouraging the recipient to make the most of their hard-earned education. One of our quality blown glass graduation ornaments personalized to add significance, the glass graduation diploma ornament will be proudly displayed each and every year. This hand-painted decoration arrives in a beautiful velvet bag from Russell Rhodes. Enter up to 5 characters.